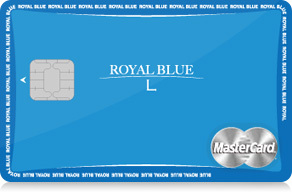 A premium card with practical and differentiated benefits! 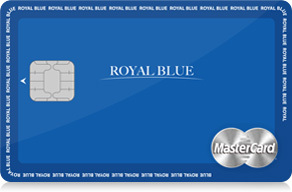 A premium card with sophisticated services and benefits! 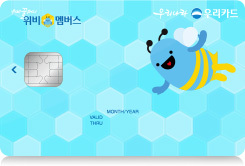 More Discount Benefits at More Places! More discounts in major business types by spending! 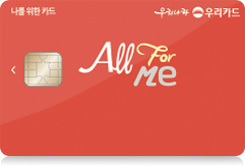 Use more, Benefit more points! 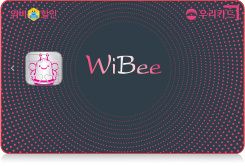 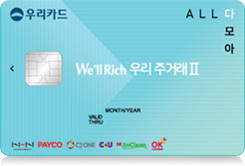 All benefits are subject to change by Woori Card or partners. 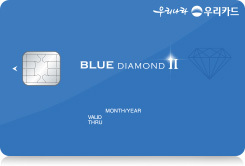 Customers will be notified prior to change.